We have a wide range of fireproof glazing products such as: Fireproof Silicone, Glazing Tape and Glazing Blocks. All our products are suitable for fireproof prevention in glasses and glass-sytems. 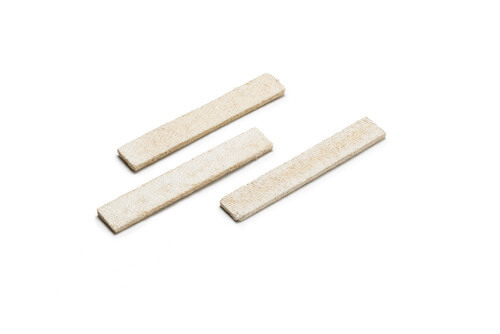 Kerafix 2000 has a chemically combined base of calcium-magnesium-silicate and provides excellent thermal and mechanical stability up to a temperature of 1.100°C. The material is free of ceramic fibres. 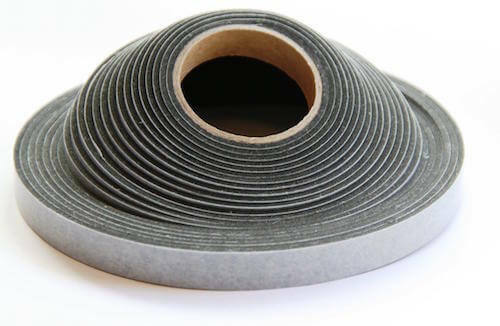 It can be used as thermal insulation in a wide range of applications, particularly in fire protection. Flammi 12 is a water-repellent, impregnated glazing block, with inorganic aluminium silicate as its base material. The material possesses good mechanical properties and withstands high temperatures. 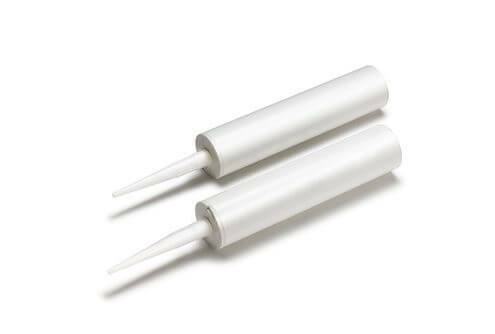 Fireproof Silicone is a flame-resistant, single-component, neutrally interlocking sealant. It is suitable for internal and external use. The material does not contain any solvents or halogens. Which means that no toxic orcorrosive gases are formed in the case of fire. 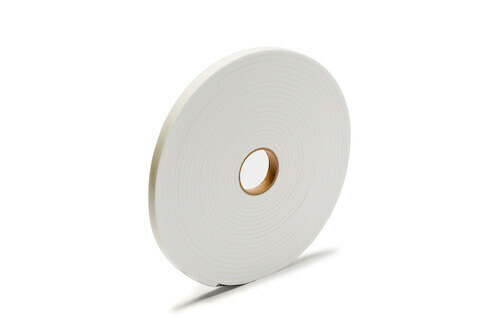 Fireproof Silicone is weather-resistant and elastic.